Splash a blast of life into your complexion! 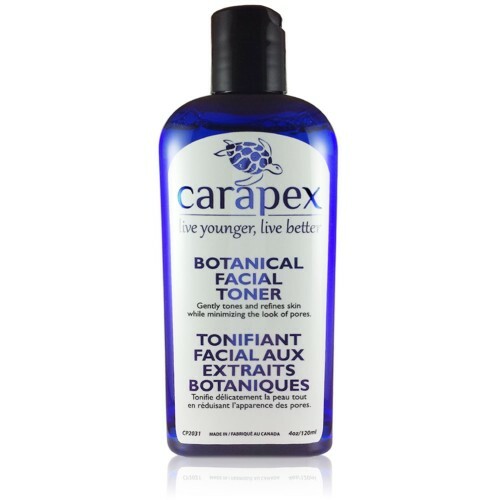 This refreshing mixture of natural botanicals helps control oil production while it tightens pores, leaving skin clean, reinvigorated and balanced without the harsh stinging often associated with facial toners. 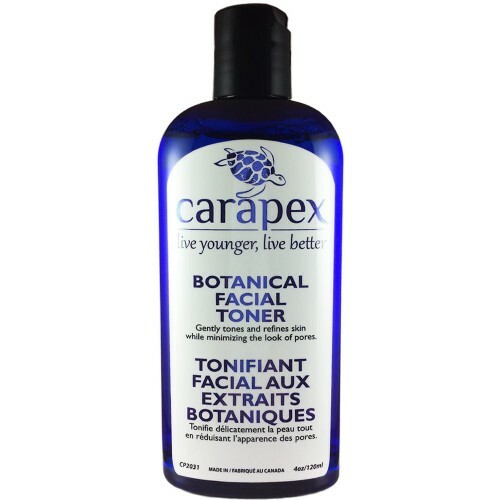 A blend of grapefruit seed extract, aloe vera juice, cucumber extract, chamomile flower extract, Japanese green tea extract, and marine minerals gently calms skin irritation, redness; shrinks pore size; combats free radicals and improves skin tone. Contains tamarind seed extract, which has hydrating effect parallel to hyaluronic acid, only all natural! It further plumps up and rejuvenates your skin with wheat protein. This toner removes any grime, dirt and impurities clogging your pores. And it doesn't contain any harsh chemicals, artificial fragrance, or colors that break skin's natural balance and cause bad breakouts. 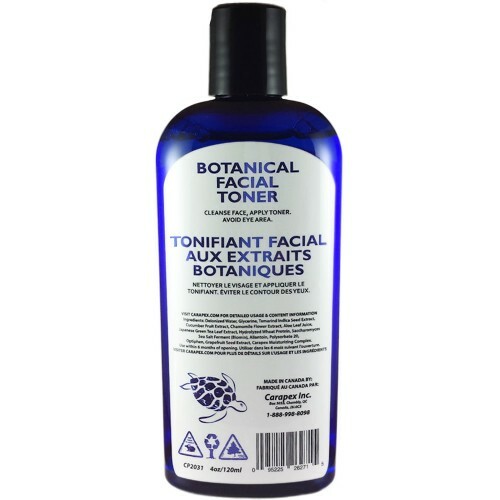 After cleansing, dampen a cotton ball or pad with toner and apply on face and neck. Avoid eye area and apply moisturizer after.